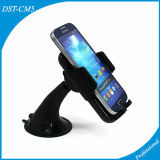 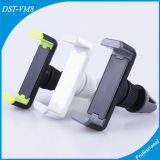 Sourcing Mobile phone holder manufacturers(factory) in China? 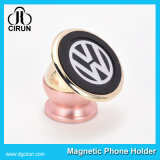 There are all kinds of cell phone holders from ec-portal suppliers, including the most popular car phone holders (magnetic and car mount for air vent ect. 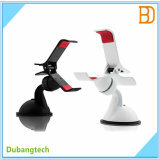 ), strechable mobile phone holders, 360 degree rotating phone holders for car, table phone mounts and docks, even some phone holder like selfie sticks. 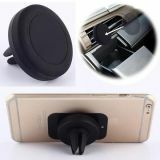 We include the most popular 2018 products & the newly designed smart phone holders, and our credible suppliers(SGS verified) will offer you best price, with rich exporting experiences. 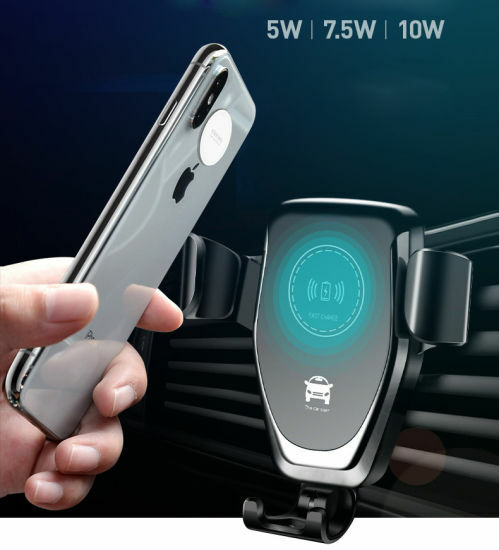 China factories with growing trade capacity and innovative capacity have upgraded their products to seize the growing mobile electronics market. 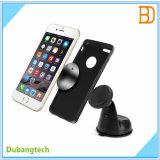 Stylish, customized and new mobile phone holder of different design, you can find a lot here with best price. 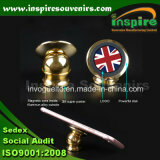 Remember to Click the "Contact Supplier" button to reach them. 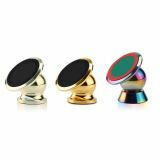 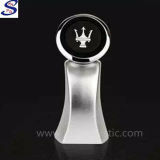 universal 360 rotation car windshield dashboard mount mobile phone holderProduct Features:1. 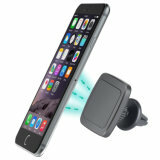 Universal car 360-degree rotating windscreen dashboardphone holder.2. 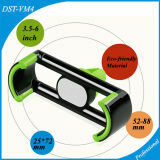 Quick and easy hold your smartphone with stylish clip securely.3. 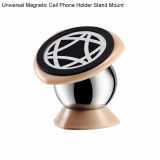 The holder stretches up to 100mm, so it fits almost all smartphones.4.